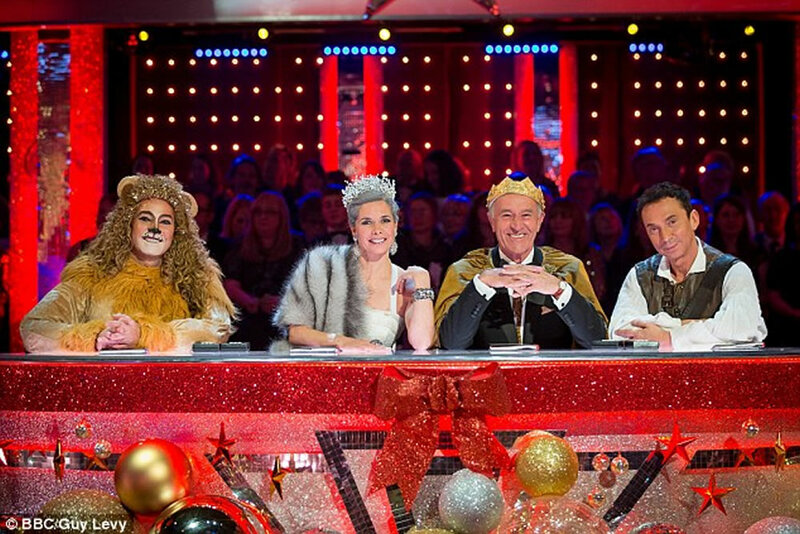 We are pleased to announce that Hermione Harbutt’s Aphrodite Crown will feature in the 2016 Strictly Come Dancing Christmas Special. 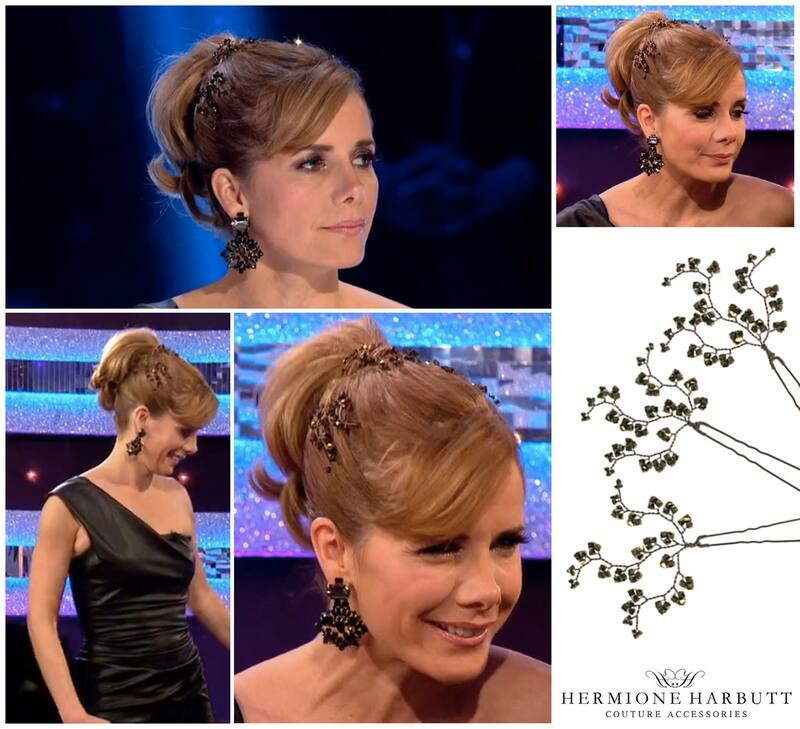 The fabulous Darcey Bussell wearing Hermione Harbutt Gold Nova Hairpins on BBC Strictly Come Dancing last Sunday. Darcey definitely gets a 10 for style from us!